Achieving a feminine voice is a great goal for the new year. Check out Kathe Perez’s YouTube channel for some free resources to get you started. I’d love to hear about them, so please share in the comments below! My first New Year’s wardrobe I completed this week. I hired a wardrobe consultant to help me build a new, complete women’s wardrobe. She is going to pick out which retailers I need to shop at, and pick out my clothes and accessories for me. My second New Year’s resolution is to go from my current B cup size to a C cup. At the rate I am going I should be able to do that. 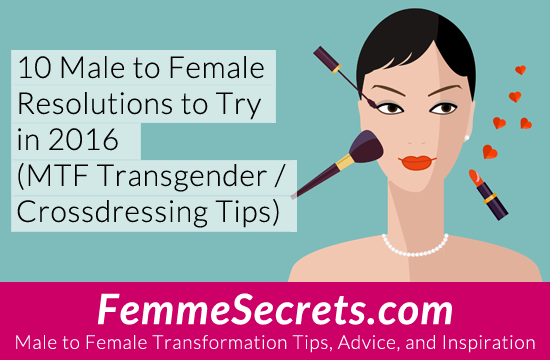 My third resolution is to get feminine voice training, and I have just contacted Kathe Perez to get me started. My fourth resolution is to become an officer of my local chapter of N.O.W. and work as a volunteer. They recently posted on their FB page they need volunteers. My final resolution is to start pursuing my advanced degree in women’s studies, where I will be doing even more intern work. I have been taking an online course and reading books as a preparation for more intense studies. To find a safer place to live so I can leave male behind and live full time as Abi. 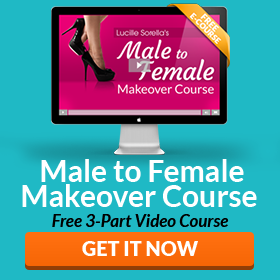 Get started on hormones and embrace the gradual changes to my body. Meet new friends and give/receive genuine support. Find work so I don’t have to choose between paying for hormones or food. Food will lose every time. Grow into the strong independant woman I know I will become and never take a single day without loving myself more honestly than ever before. To apply Cheeky Physique twice daily and take a measure (comes with a special spoon) of Ainterol powder from Thailand. Ainterol is prohibited here in Norway for some odd reason, but you can order it in powder form from a firm in Thailand. It is pure pueraria mirifica root extract, and an hour or two after you’ve eaten some (goes well in yoghurt) you feel the effects.